I don’t go crazy with special effects in my GoPro videos and family movies, and I keep effects to a minimum here in my YouTube channel. But I’ve been browsing some motion graphics and sound effects over on productioncrate.com… and this could be a little bit of a rabbit hole! So I want to give you some ideas for ways you can use the resources from ProductionCrate in your videos. Be sure to click play on the video below, or click here to view it on YouTube to see everything I talk about here in action! *Disclaimer: This post was sponsored by ProductionCrate.com and it may contain affiliate links to their products. I am provided with compensation for advertisements on this channel and, possibly, commissions for purchases made through links in this post. All thoughts and opinions are my own and are not influenced by ProductionCrate.com or its affiliates. My experience is my own, and your experience may differ. ProductionCrate.com is a resource for filmmakers, creatives, and ya know, regular video creators like you and me – they have special effects, graphics, sound effects, and even background music. And they were kind enough to sponsor this post, and what’s really flipping cool, is you can use the effects from their open library for free! 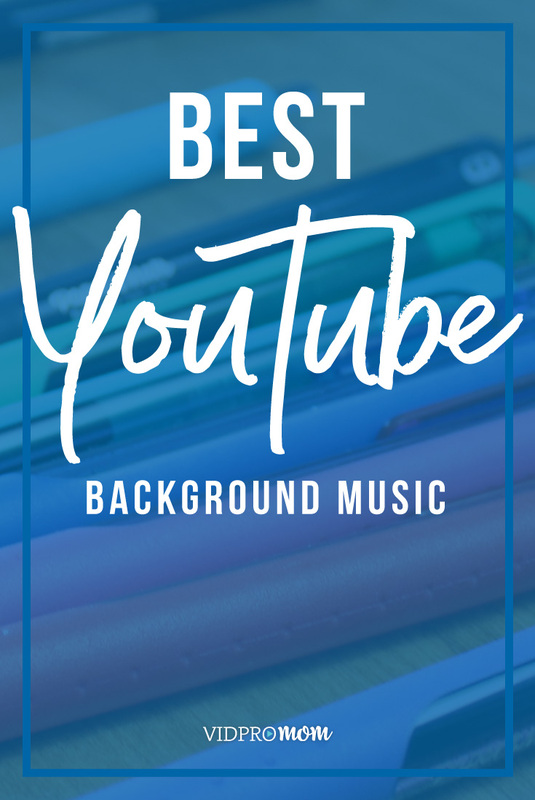 If you have created even one video in your entire life, you probably wonder about background music, like where to find it to use with permission and stuff. 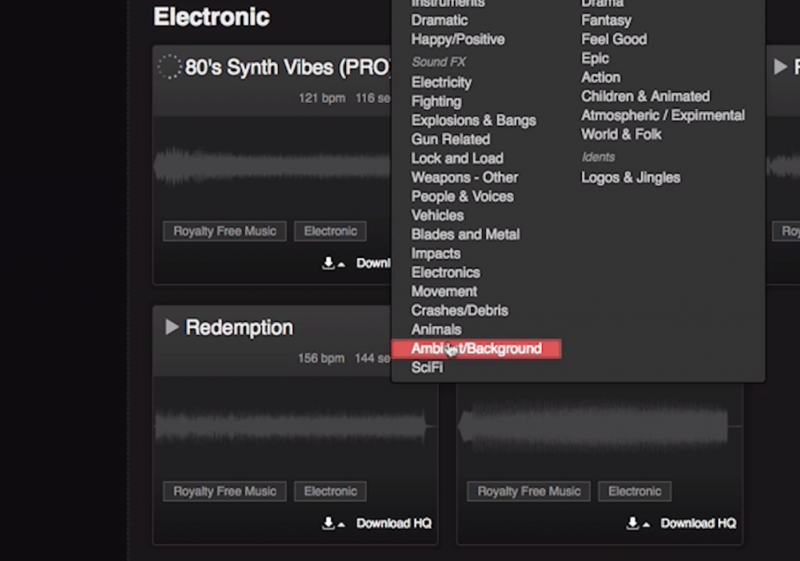 Well, ProductionCrate has a bunch of background tracks! And they’re pretty good too. So as with any background music, you’d download the track, organize it on your hard drive (I keep my background music in a Resources folder), import it in your video project, then drop it down on your timeline. I always like to recommend that you choose your background music first before you start editing, so I thought it seemed fitting to make background music #1. Click here to watch the video on YouTube. Also under the sound effects and music tab, come down to Ambient/Background. 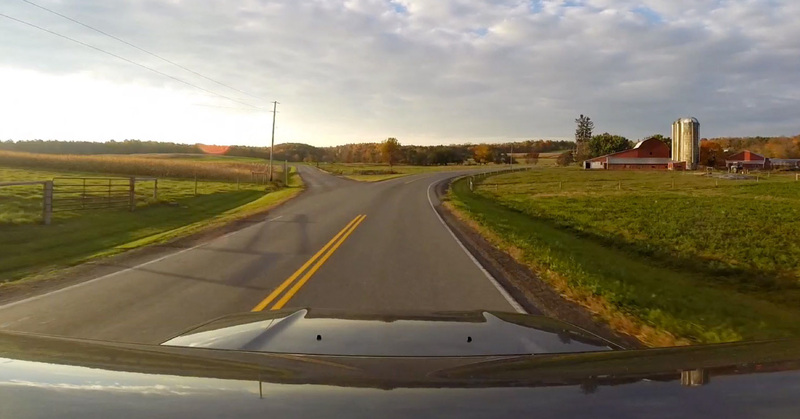 So you know how when you’re using your GoPro the sound is sometimes kinda iffy, or after you’ve cut up a bunch of clips the background noise of your surroundings gets all chopped up? 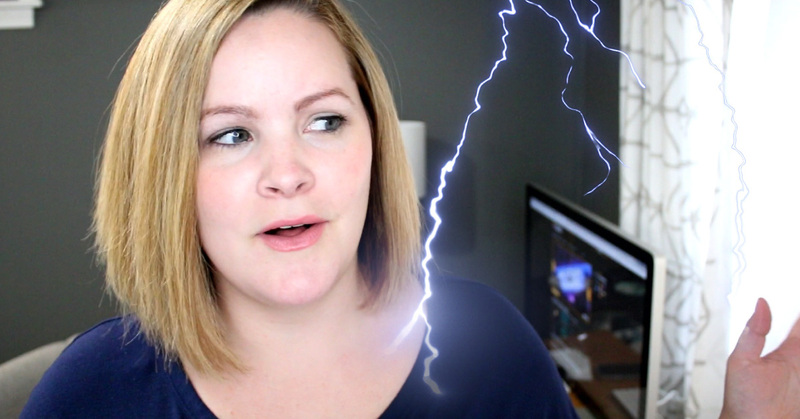 What if you just inserted an ambient background noise track underneath your video?! So for example if you some rainy footage but you didn’t really capture the sound of the rain or your GoPro was in a Supersuit or waterproof housing, you can drop a rainstorm track underneath your main audio, and make some adjustments to the volume of your main track or the background track to kind of enhance the experience. Click here to watch the video on YouTube. Sound effects could be useful for enhancing points of impact. Like this one here, this is the duffel bag drop effect, and it works perfectly for a little bit of sledding fun. So these are a little something you could use here and there to add some impact to your videos, just for fun or to kinda help enhance the experience for the viewer. Moving onto visual effects, ProductionCrate has some really cool transitions. I’m not much of a transition person, but these are kinda neat, and I could see using them here and there–not between every single cut of course! You want to make sure you download the .mov file, that way you can overlay it on top of your footage. So you can drop them into your timeline either overtop of your clips, depending on your software and what you’re trying to do there. If you’re on a PC you do want to make sure you have QuickTime installed, which is a free download (just google download QuickTime for PC) but you need that to get the .mov files working for you. Click here to watch the video on YouTube. 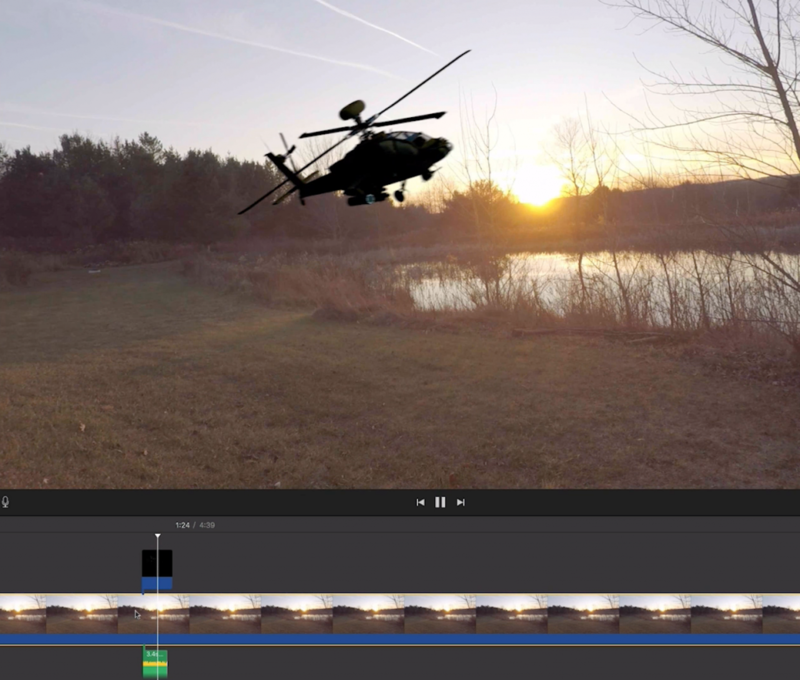 There are a ton of visual effects you could use like this one makes things frosty, or I could trick my husband into thinking we’d been buzzed by an Apache (he’d be so jealous) and of course I used a helicopter sound effect from ProductionCrate there as well. I am finding a ton of really useful effects, even if you like to keep things simple. And if you like to really go bonkers with effects, obviously there’s plenty there for you too. Click here to watch the video on YouTube. You can sign up for free, and with the free account you are limited to 5 downloads a day, but they do have a pro version which gives you unlimited downloads and access to their Pro library. Pro access is only $40 for a year though, which is pretty affordable to have access to this entire collection of sound effects, background music, and visual effects and motion graphics. 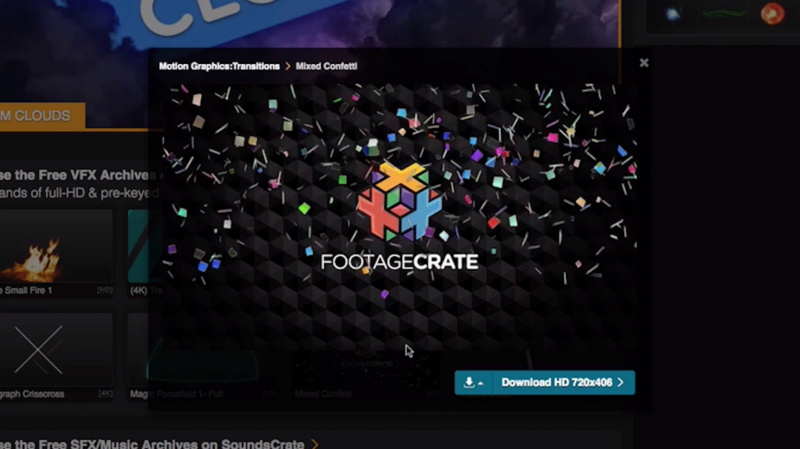 So if you have some time this weekend and you want to really add some fun stuff to your GoPro videos, family movies, or your own YouTube videos (there are a ton of really great graphics for YouTubers too), check out productioncrate.com. Let me know in the comments if you want to see more tutorials and how-tos for using special effects and sound effects in your videos. 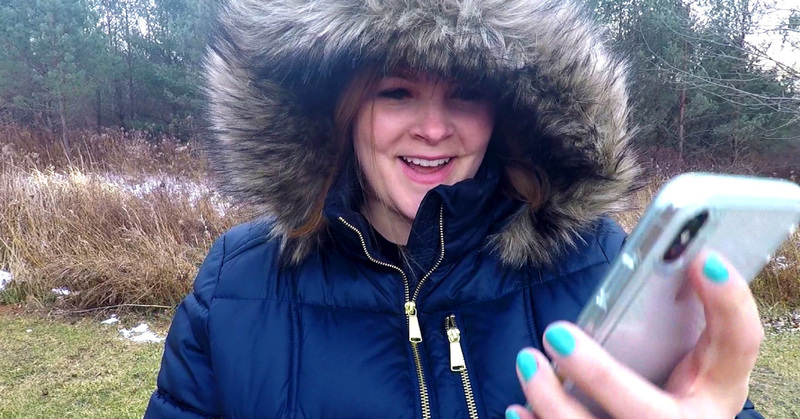 Previous Post: « GoPro Microphone App (Myk) Review: GoPro Wireless Microphone using your Phone!